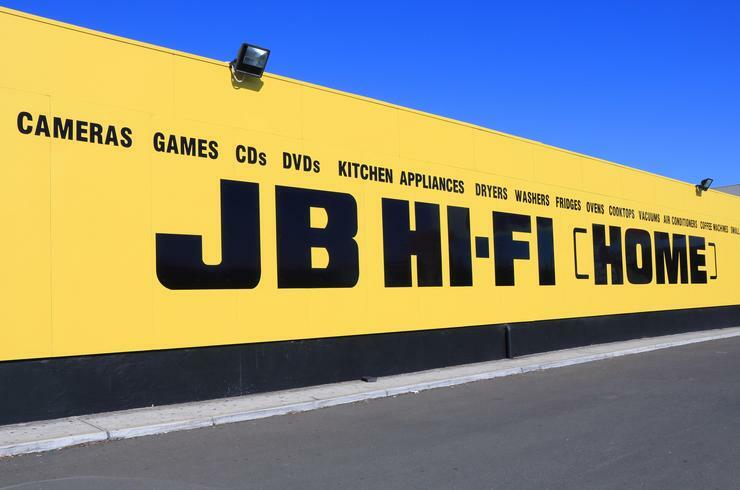 JB HI-FI has confirmed it is in discussions with retail chain, The Good Guys in relation of a proposed sale of The Good Guys business. As reported originally by the Australian Financial Review, JB Hi-Fi chief executive, Richard Murray, used a recent Macquarie Australia to express the company’s desire to expand into the home appliance market. The paper claimed it had information JB HI-FI had “made an indicative offer for The Good Guys.” The story also said the retailer had become the frontrunner among trade buyers and moved of Steinhoff International, owner of furniture retailer, Freedom. “JB HI-FI has made no decision and nor has it entered into any agreement with respect to acquisition of The Good Guys,” the company statement said on 19 May. The retailer added that it understands The Good Guys is looking at a range of options, including an IPO on the ASX. “JB HI-FI evaluates all possible opportunities against a range of factors and would only pursue an acquisition if it made compelling financial sense for our shareholders,” the company added.